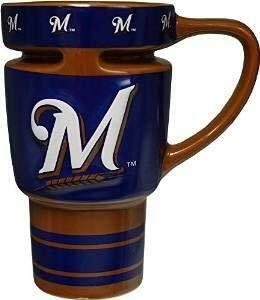 16-Ounce sculpted travel mug. Designed to fit into car cup holders, baby stroller cup holders and most any cup holder, this durable sculpted travel mug is perhaps the finest ever developed in the history of tumblers. This featured a non-spill lid (recessed in the top and removable for easy cleaning). 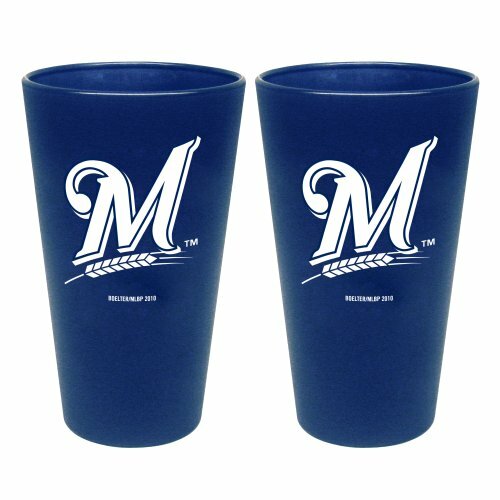 These mugs are team colors with a raised sculpted team logo. Individually Boxed. 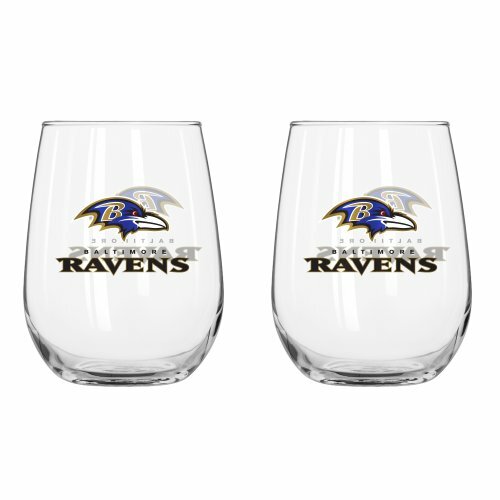 Show your team spirit with this officially licensed pint glass! The team color frosted pint features your favorite team logo and shows your team support!